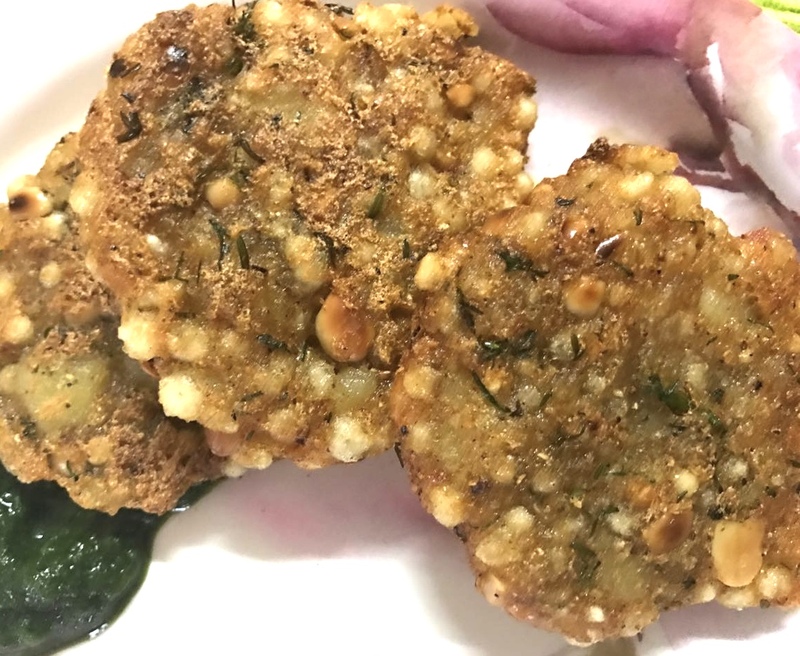 Hi again, so we are at day 2 of Navratri and today I have for you Sabudana cutlets to tickle your tastebuds. Take mashed potatoes, Sabudana, peanut coarse,chilli chopped, coriander leaves chopped, mint chopped,salt, chilli powder,cumin powder, lemon juice, kuttu flour,mango powder now mix everything well. Sabudana cutlets are ready. Serve it with lots of love😍😍😍.